Finally Mozilla Firefox 4 released and ready to use worldwide. It took around 6 months from Firefox Beta released. And i’m quite impressive with Firefox 4, it is faster and much more secure. And the most important it is ready for HTML 5. The new era of HTML 5 is now here. Performance: it is 6 times faster than it’s predecessor. So now Firefox 4 have better performance , more secure, more flexible, HTML 5 supported. 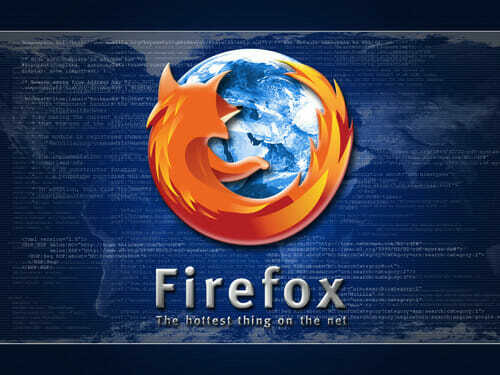 This will make Firefox 4 is my top choice for Web browsers.